Be ready to perceive new sensations: pleasure, style and especially technicality. 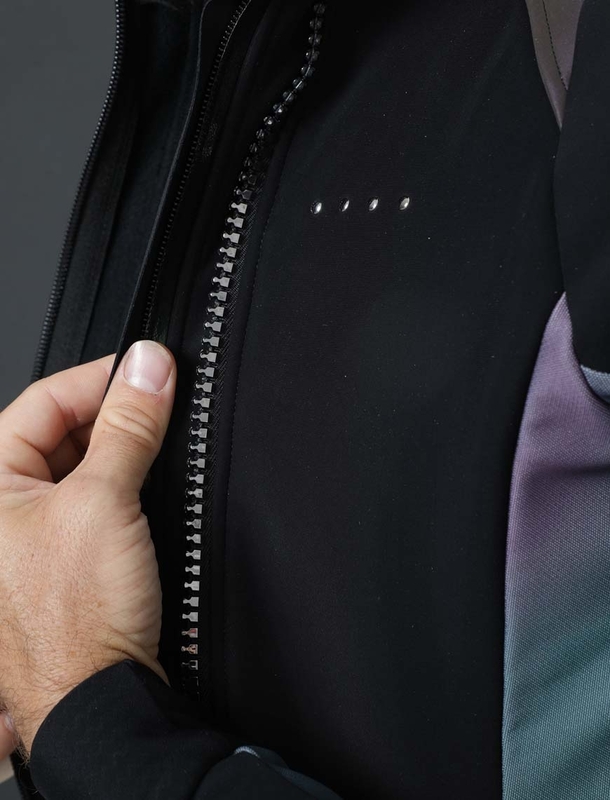 We present to you, the most sophisticated cycling jacket in the world. 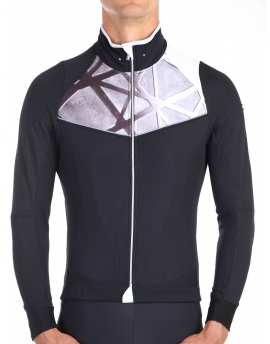 This winter Archangel cycling jacket is composed of more than 15 fabrics creating this exceptional garment. The Rare Pearl for all fans of rarity and elegant styling. 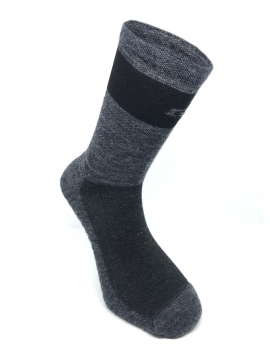 The new G4 A/W collection, that is one of a kind unique, like you! Our Archangel jacket is based on a unique and exclusive idea. 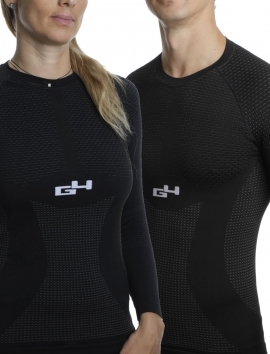 How to transform a sports article into a true concept of high performance fashion. 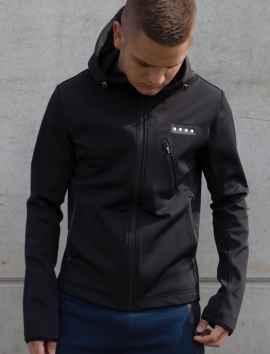 The combination of aesthetics and technicality offers a totally atypical jacket. The elegance and the performance sought, for you gentlemen, are based on this latest trend: The Archangel Jacket. 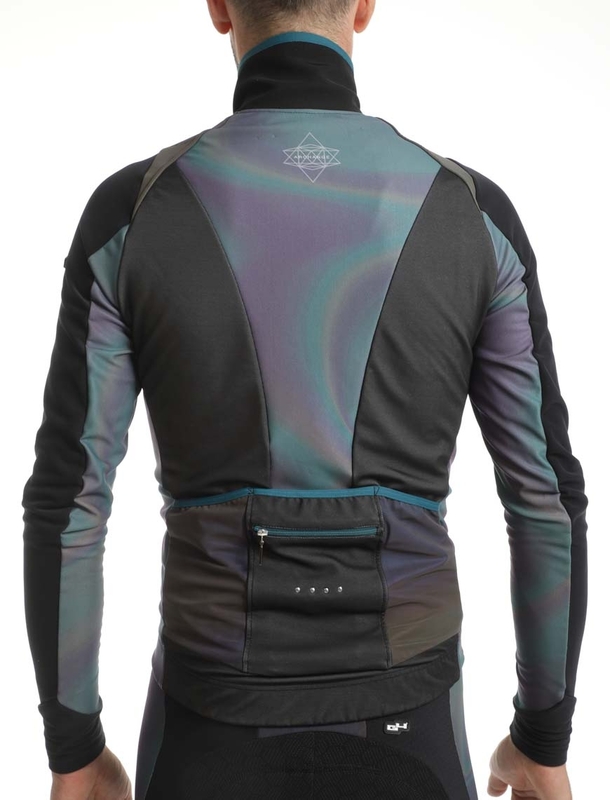 On the bike, be protected from water and rain, and from the wind but also be visible. The style is key yes, and this jacket is a real pearl, but effectiveness against wind, rain and cold is also designed in. 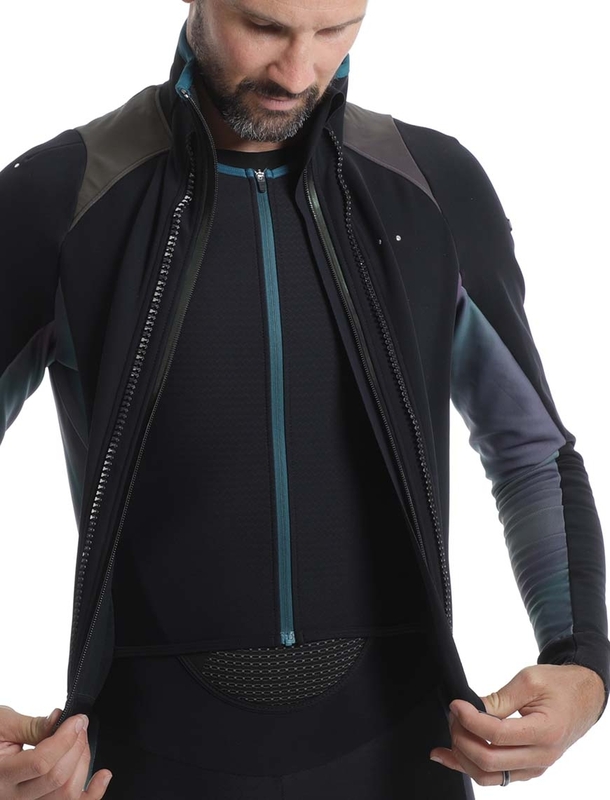 This waterproof and windproof Nano-Tex membrane forms the base of the jacket for absolute protection. 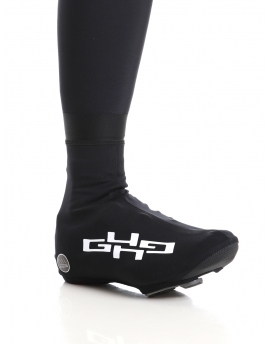 This combination of fabrics will keep you warm and allow you to experience G4 comfort during your cycling. 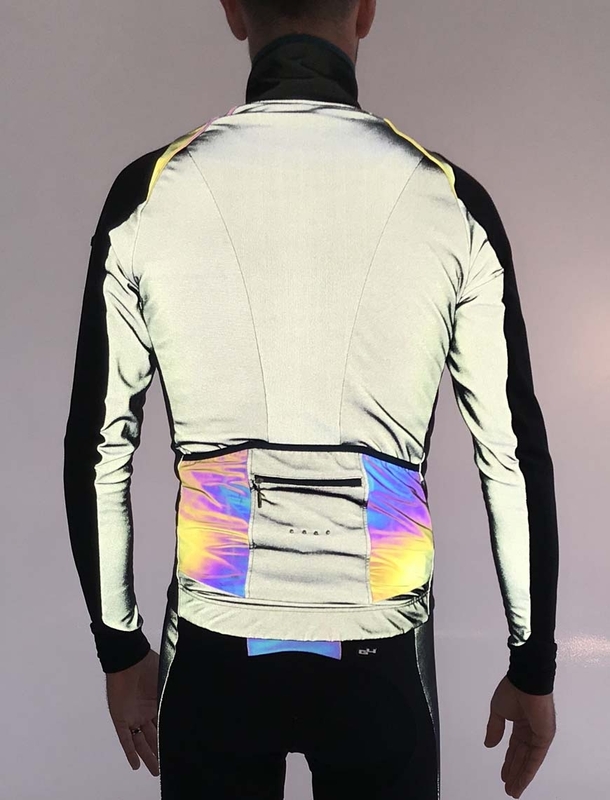 The back of the jacket consists of a fabric from the next generation, highlighted, with color and black and with reflective features. 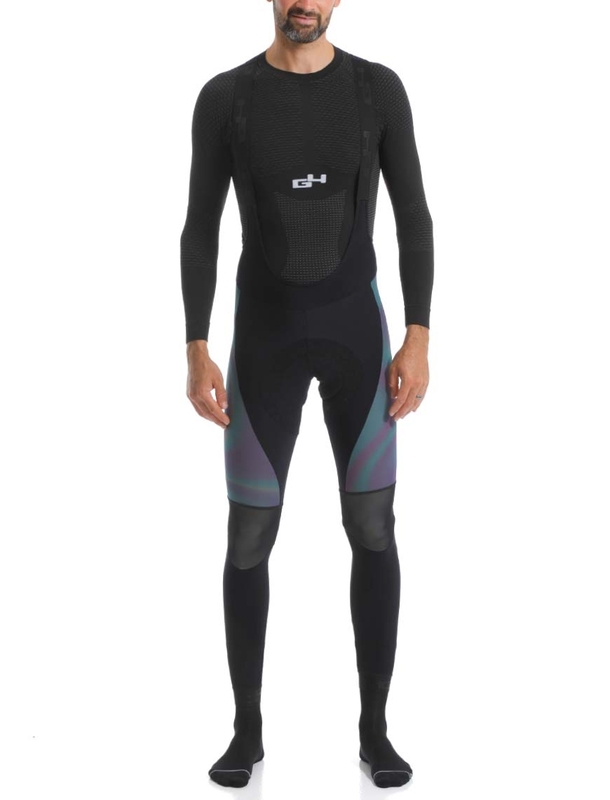 Inside, the Thermo second layer consists of a chest vest to protect the torso from the coldest conditions of winter, stopping biting winds. 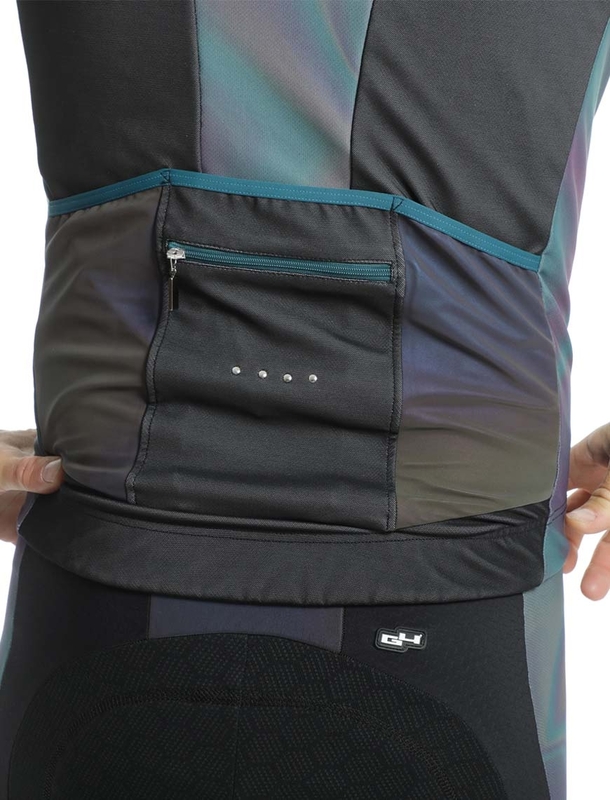 The third layer is a lycra® sub-jersey fabric integrated into the back to ensure breathability and thermo regulation. 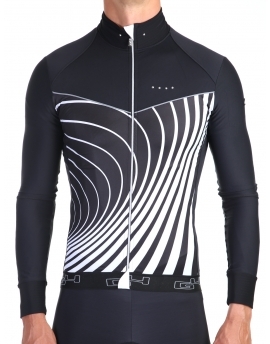 Our desire has been to design an elegant and efficient jacket both inside and out. All aspects have been worked on. 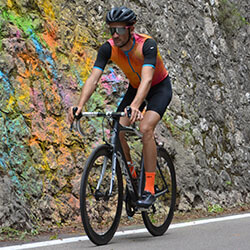 Safety combines with style to enhance your visibility on the road with this latest generation reflective fabric highlight® and SCARABE®. The degraded oil colors of this Archangel Jacket will give you an unconventional style and ensure you’re trendy too. Yes, perfect performance and style. Be transfigured by this new collection and let these new creations transport you, and make you want to touch the supernatural, where dreams come alive! 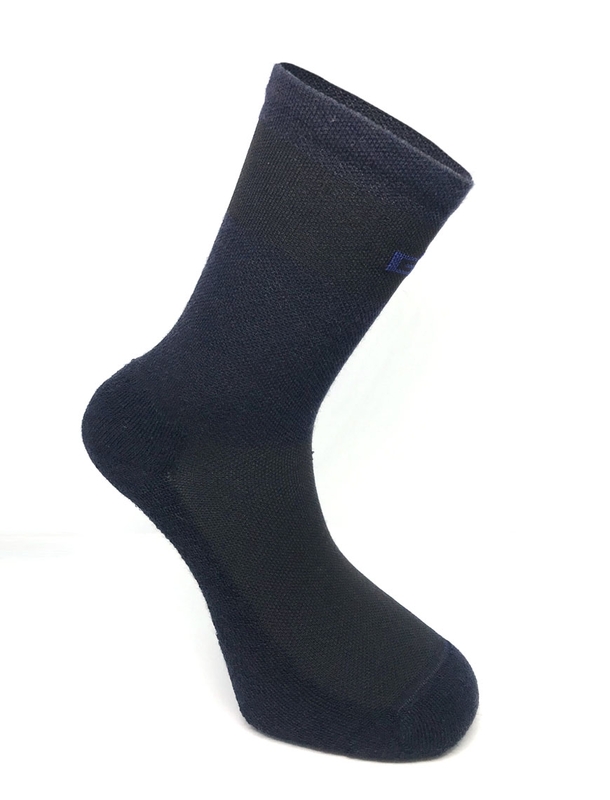 Get 10€ off to use during your first purchase !